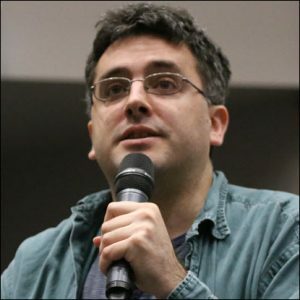 As regular readers of Publishing Perspectives will recall from our interview in July, when translator Daniel Hahn received €25,000 of the €100,000 International Dublin Literary Award with author José Eduardo Agualusa for A General Theory of Oblivion, Hahn used some of his winnings to create a new award to recognize and honor debut translators. Part of the admiration among many in the industry for Hahn’s generosity has to do with his purposeful recognition of editors, not just translators. One of Hahn’s intentions with this award is encouraging editors who take chances on new translators and develop their efforts to improve the outcome. 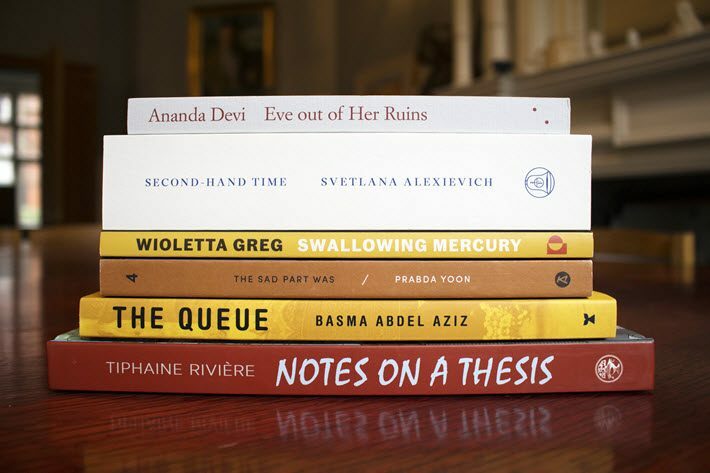 The TA First Translation Prize—“TA” for the UK’s Translators Association—is administered by the Society of Authors, and is announcing on January 17 what its first shortlist of six titles. Those chosen books include fiction, nonfiction, and a graphic novel from six countries, comprising translations into English from five languages—Arabic, French, Polish, Russian, and Thai. Jurors in this year’s prize cycle—drawn from books published in the UK between April 1 2016 and March 31, 2017—are Hahn, translator Rosalind Harvey, and editor Bill Swainson. In a prepared statement, Hahn is quoted in commentary that clarifies well his interest in creating and judging the award. 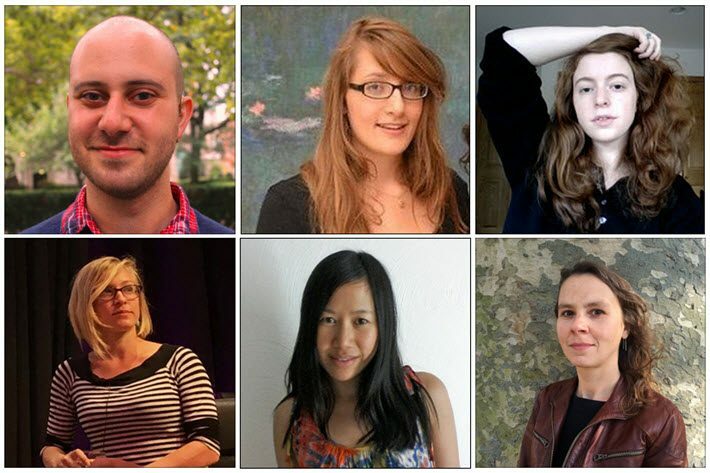 “The TA First Translation Prize was established as a celebration of new talent, of new voices, skill and risk-taking. A celebration of those people who want to expand what readers can read, by looking outwards–at a time when our culture (political and otherwise) seems fixated on doing the opposite. “But would we receive enough high-quality, varied, eligible work? Well, if the books submitted tell us anything about the direction of translated literature in the UK today, it’s good news. We received more than 20 books (each of them, remember, the work of an entirely new translator entering the ranks of the profession), and when we came to our shortlisting meeting, we identified no fewer than 15 of them as really plausible candidates for the prize. It’s no wonder we have a shortlist we’re so proud of. “Our six-book shortlist contains fiction, nonfiction and a graphic novel. It represents work from five languages and six countries, brought to us by six (very different) publishers. Five of the six shortlisted translators are women. More pleasingly still, five of the six original writers are women, too–dramatically bucking the prevailing trend. 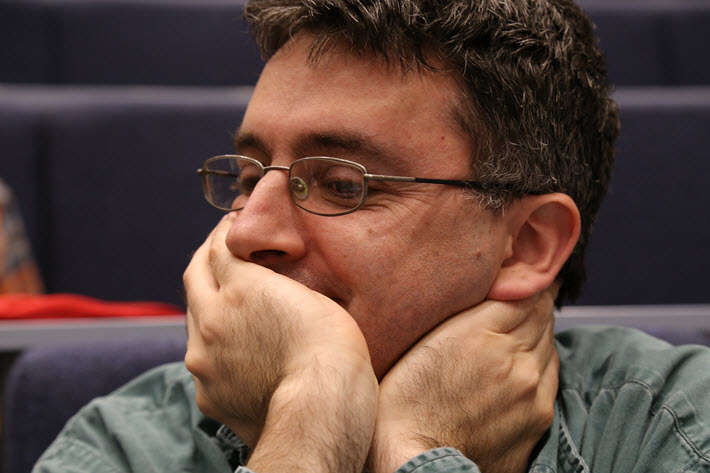 The winning title is to be announced at the British Library on March 1 at the Society of Authors’ ceremony for the several translation prizes it administers. A prize of £2,000 (US$2,758) will be shared equally by the winning translator and her or his editor(s). In looking at the six shortlisted titles, we’ve noticed that four of the six publishers have not credited their translators on the book cover, a sad trend that Hahn discussed with Publishing Perspectives in our interview. Those publishers who have credited their translators in the images we have of their covers are Les Fugitives and Tilted Axis Press. The lack of cover credit is a problem that many translators say makes their jobs harder. It renders their work largely invisible and complicates their efforts to establish careers in translation, careers in which the publishing industry needs them to succeed. Common excuses from publishers are that a translator’s name will clutter a cover design and/or that faint-hearted readers will be frightened away by the revelation that a work is translated. The problem for translators directly parallels the struggle that illustrators have had in getting similar credit for themselves, a battle long led by UK illustrator Sarah McIntyre with her #PicturesMeanBusiness campaign. Translators need a Sarah McIntyre of their own. On Twitter and other social media channels, you can find many people calling for publishers and others to #NameTheTranslator when writing or talking about translated work.